Chase Suite Hotel is a unique all suite hotel located in the heart of Overland Park, just across from the Overland Park Convention Center. Exquisitly landscaped grounds surround this 112 suite hotel. Newly remodeled studio suites provide guests with heavenly pillow top mattresses, flat screen televisions, full kitchens and breakfast bar. Deluxe two bedroom penthouse suites are also available. Many suites feature a wood burning fireplace. 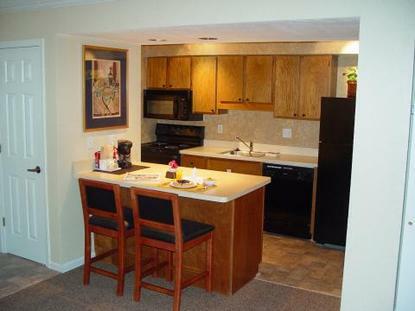 All of our suites are equipped with wireless Internet access. A complimentary business center is also available in our clubhouse with a computer, copy machine and fax service.